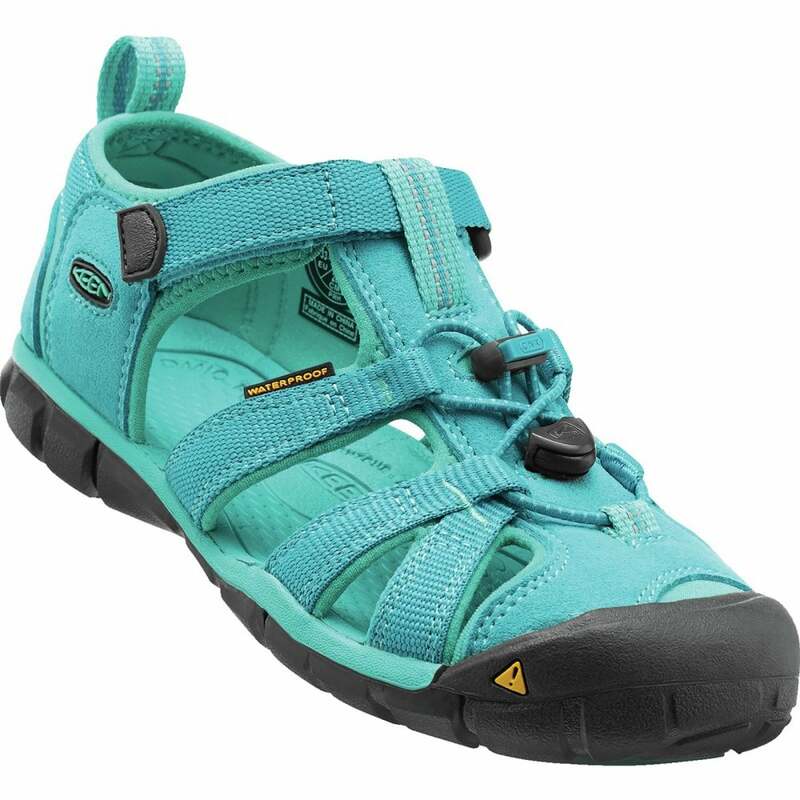 The Keen Kids Seacamp II CNX Sandals are ideal for summer time adventures when a dip in the water becomes too tempting to cool off. The metatomical footbed design provides an enhanced fit and excellent comfort. The internal support mechanism is anatomically designed to provide superior arch support and cradle the natural contours of the foot for maximum comfort. A lightweight molded EVA midsole provides long-lasting underfoot cushioning and support.